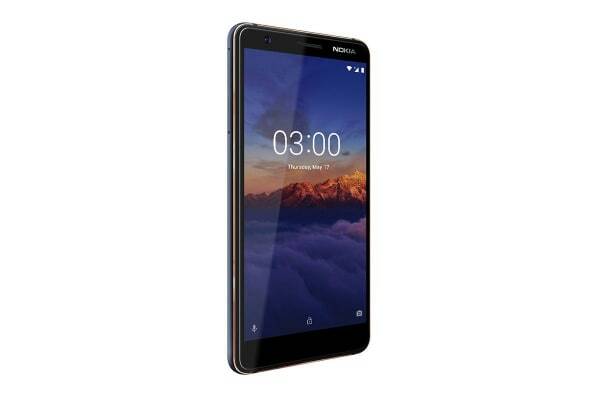 The new Nokia 3.1 looks and feels premium. It draws attention with its subtle curves and striking diamond-cut aluminium sides. 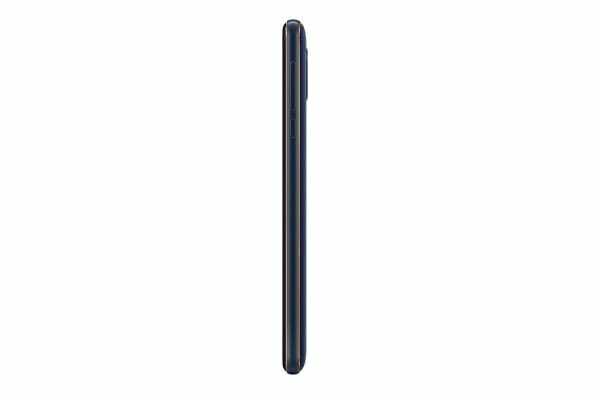 With its curved back and sculpted Corning Gorilla Glass display, the new Nokia 3.1 nestles comfortably in your hand. A compact device with maximised screen space! The 18:9 ratio in the new Nokia 3 is perfect for getting the most out of its 5.2” HD+ display, whether you’re watching films or feeds – no more missed screen space. The 13MP auto-focus rear camera with LED flash let you capture crisp photos whether you’re out and about or indoors. And the 8MP front camera with a wide 84.67deg field of view is perfect for taking group selfies. Android One brings a Google designed software experience to the new Nokia 3. Get everything you want and nothing you don’t with a streamlined, easy-to-use interface and a curated set of pre-installed apps and free, unlimited high quality photos storage with Google Photos. 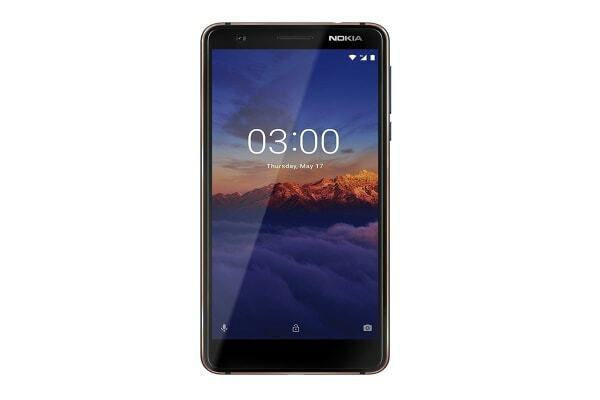 Regular security updates mean the new Nokia 3 with Android One stays secure and features the latest Google innovations like being optimised for the Google Assistant.